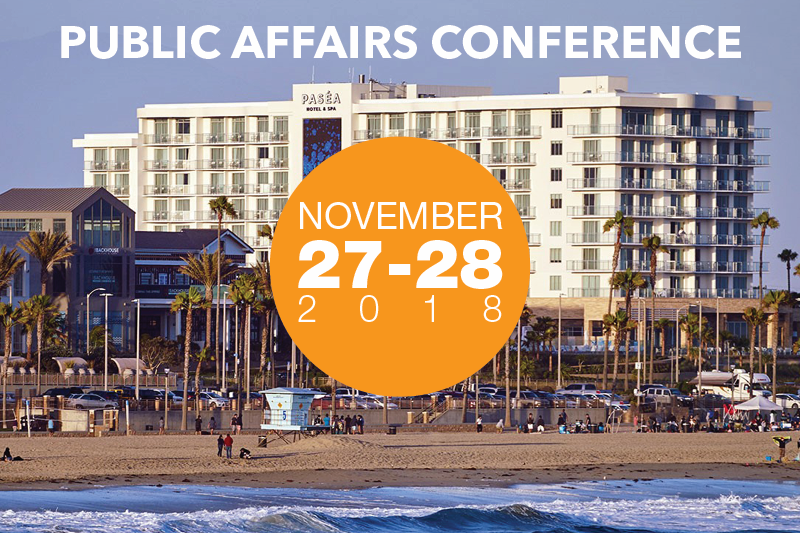 A substantive view of some of the major policy challenges facing legislators in the first year of the two-year session will be among the takeaways at the California Chamber of Commerce Public Affairs Conference on October 17–18 in Santa Monica. Topics such as housing, health care and technology will be discussed and debated at three bipartisan legislative panels. Attendees will gain insight on these meaty topics from the key policy makers and have ample opportunity to ask questions. Equally important to what policy makers think is what the voters think on these and other key issues. 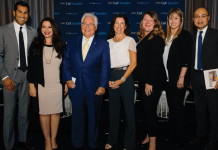 Kicking off the conference once again will be a presentation of “The People’s Voice,” CalChamber’s annual survey of California voter attitudes from our pollsters at PSB. As in previous years, attendees will learn if legislative priorities match up with voters’ priorities. And if voters have other priorities, what are they? Of course, around the corner is another election year and there will be plenty of politics to discuss. 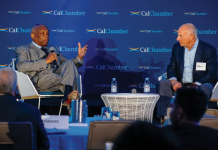 Conference attendees will take a close look at the 2018 California political landscape where voters will be asked to choose the state’s next governor, as well as pick among candidates for the other seven constitutional offices. In addition, there will be panel discussions on legislative and congressional races as well as any initiatives that may appear on the ballot. Panelists will include leading campaign experts from both political parties. The special early registration fee is available until September 15. 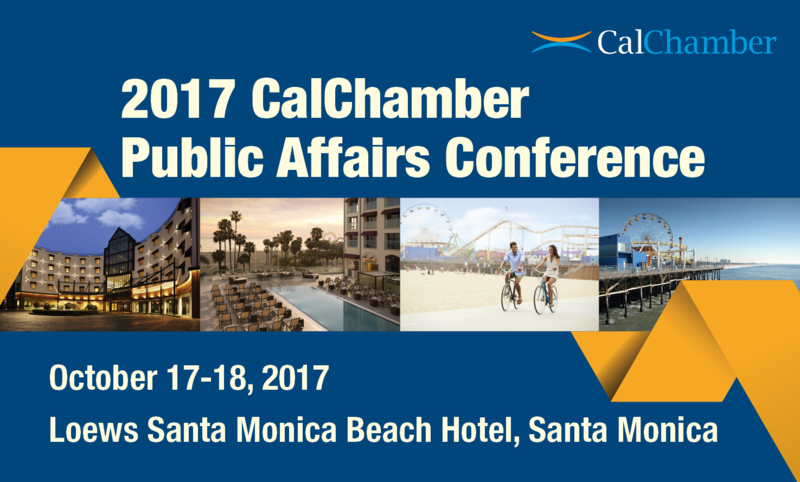 For more information or to register, use the link at www.calchamber.com/publicaffairs. The major sponsor of this year’s conference is Google.